I’m love today’s #TeachECE theme! We are learning all about colors. There are so many great ideas, be sure to check them all out at the bottom of this post! 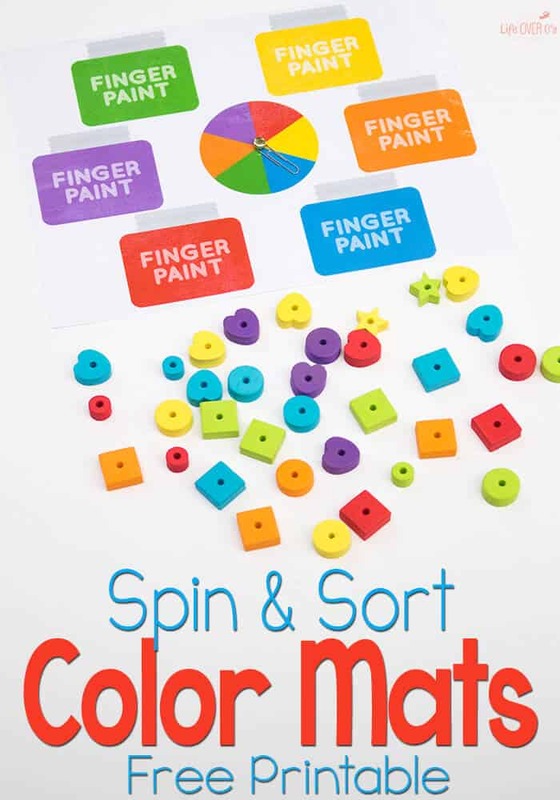 These free color sorting mats with spinners are a fun way to practice categorizing and recognizing common colors. Shiloh has been hard at work learning her colors and right now her favorite to say is “blue” even though she doesn’t understand what she’s talking about. 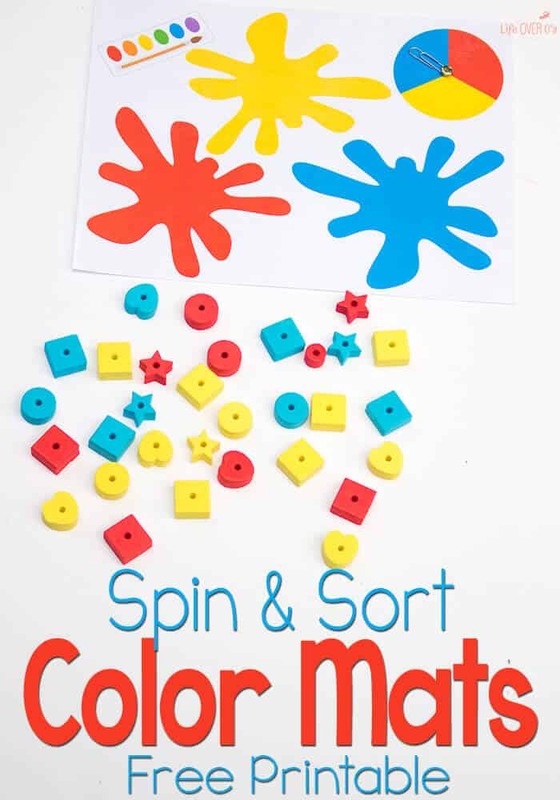 To prep: Print and laminate the sorting mats from the download located at the bottom of this article. Poke a small hole in the center of each spinner with a knife or the tip of a pair of scissors. Push the paper fasteners into the hole leaving a small gap on the front of the page, so that the paper clip can spin freely. Open the backing of the paper fasteners and secure in place with the tape. Place the paper clips around the paper fasteners to complete the spinners. 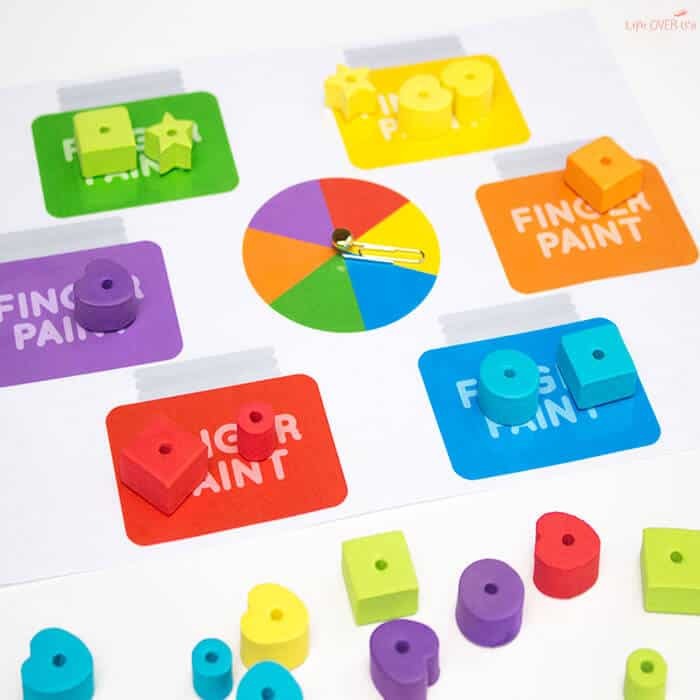 To play: Spin the spinners and place an item with the matching color onto the matching ‘paint’. 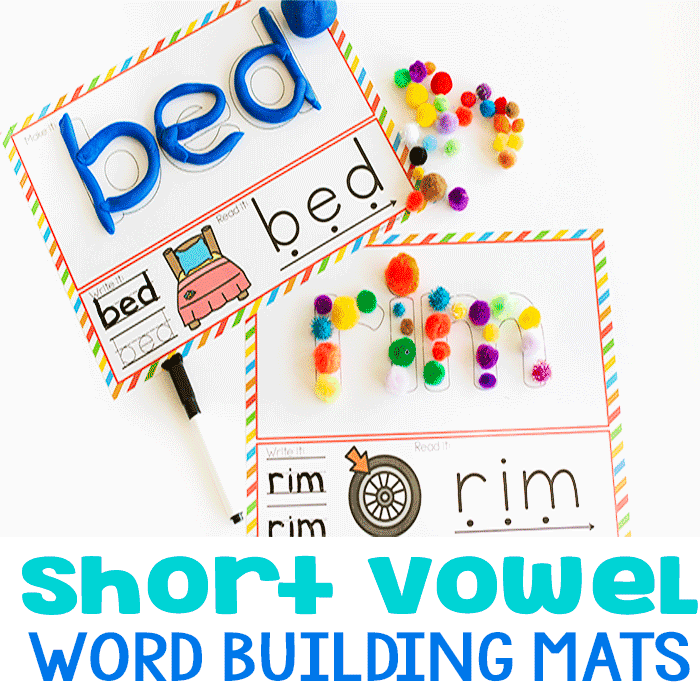 There is no ‘finish’, so you can play as long as your child is content to continue or you can give a set ending by limiting the amount of beads you provide. 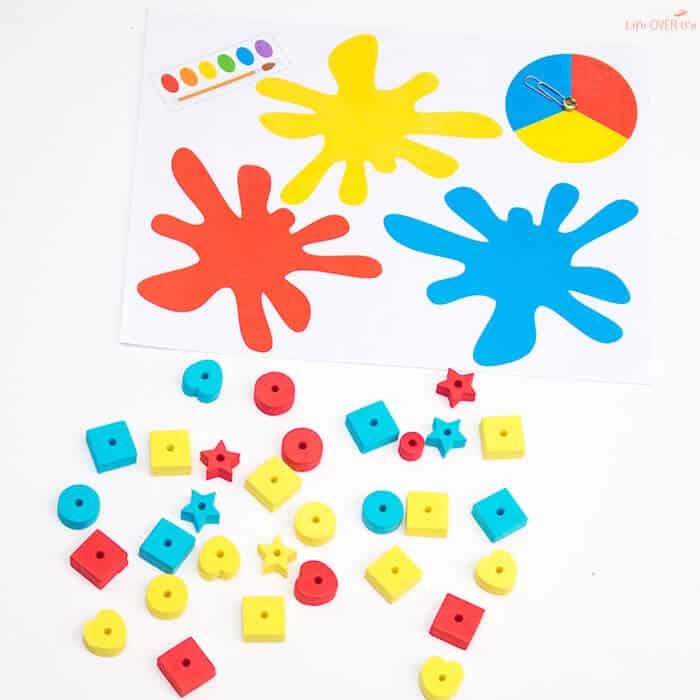 You can keep the activity novel in your child’s eyes, by switching out objects to sort each time she uses it. We’re going to be playing with this one for a long time! A fantastic activity! Thanks for the idea about how to make a spinner, too! What a fantastic activity! I love your homemade spinner. I love these! I’m going to print and use them with my daughter. Thank you! You’re welcome! I hope she likes them! What a fun idea. My kids love to play games. 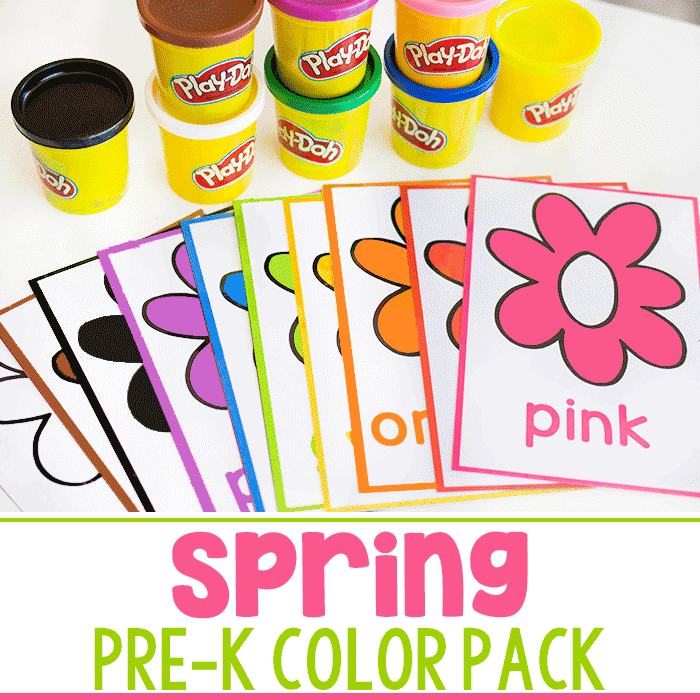 This would be such a fun colors game to play! We’ll try it out next week! Thank you. How fun! I’m glad they liked it! 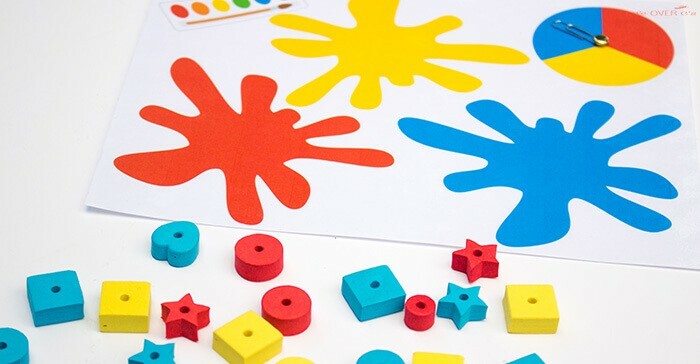 Such a fun color game for the kids!!! 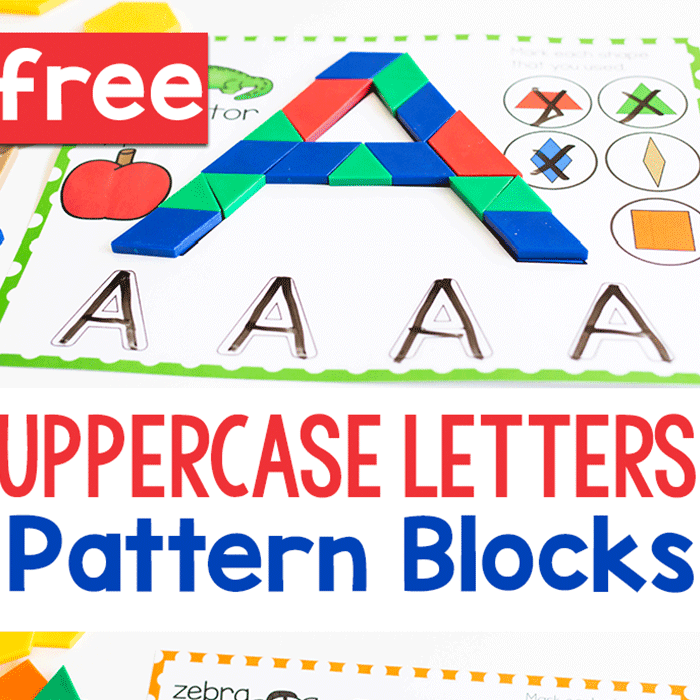 You always make such fantastic printables! Love this fun one! Thank you so much for all the amazing activities!!! Love them all! !